Photography is only one part of the finished product. I photographer with good toning skills can turn an average image into something amazing. 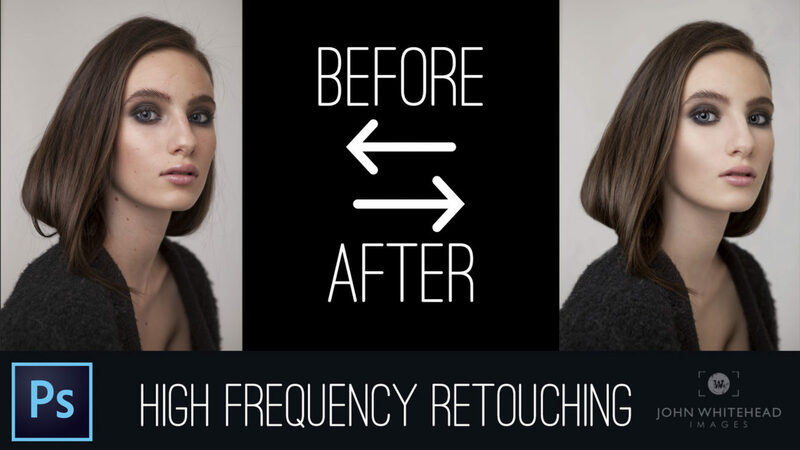 I also offer free profressional high frequency retouching on all of my portraits. This technique separates the detail and color layers. Retouching can be simple or involved. It is all up too you. I offer blemish removal, skin color correction, sculpting, eye brightening and modeling, lip retouching, face and body shaping, hair retouching, and fake eyelashes. If there is something I missed let me know and I can most likely do it.